Don’t act on impulse. 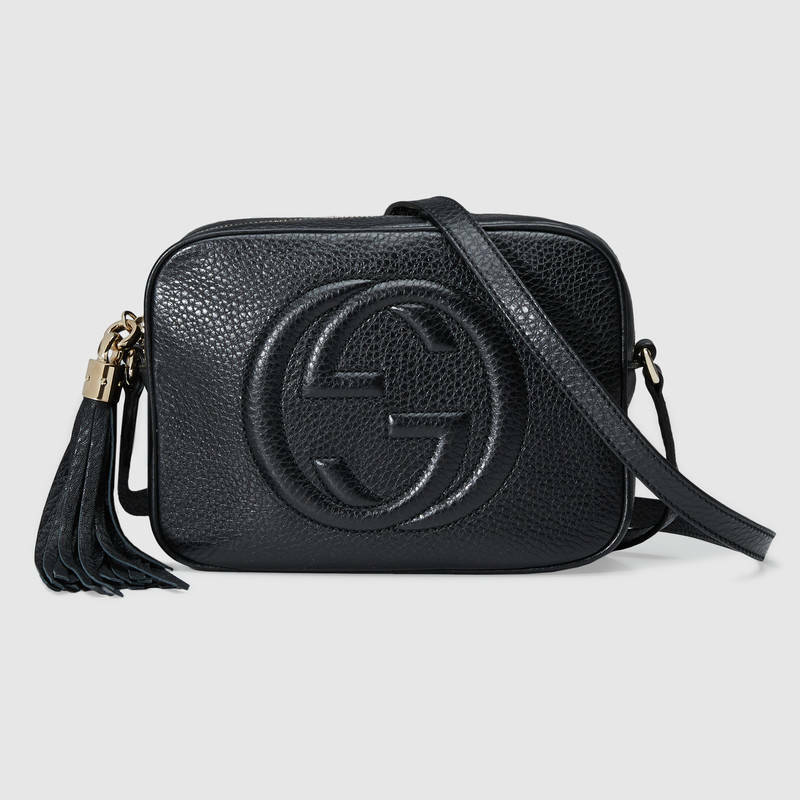 Think of your future designer bag as an investment that you will love for years to come. Think function. Make sure your bag of choice fits into your lifestyle! The size, material, weight, and style are all factors to consider, based on your daily activities and needs. 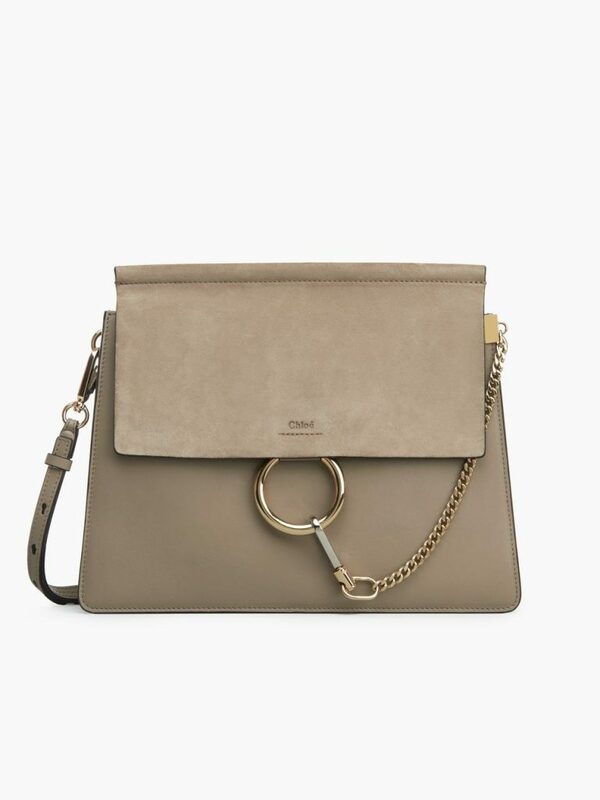 For example, a beautiful bag that is too small for your essential diary would be completely impractical. Neutral colours stand the test of time. You want a bag that can carry you from outfit to outfit, and stay stylish – even as the trends change. For a “lifer” bag, choose a classic or vintage shape. Stay away from short-lived trends to ensure your bag can be used for years, or even passed down for generations. Choose a bag that matches most of your wardrobe pieces. Let’s be honest- sometimes you don’t have the time or energy to transfer your belongings from one bag to the next. You’ll likely be sticking to one bag for a stretch of time. It’s all in the name. 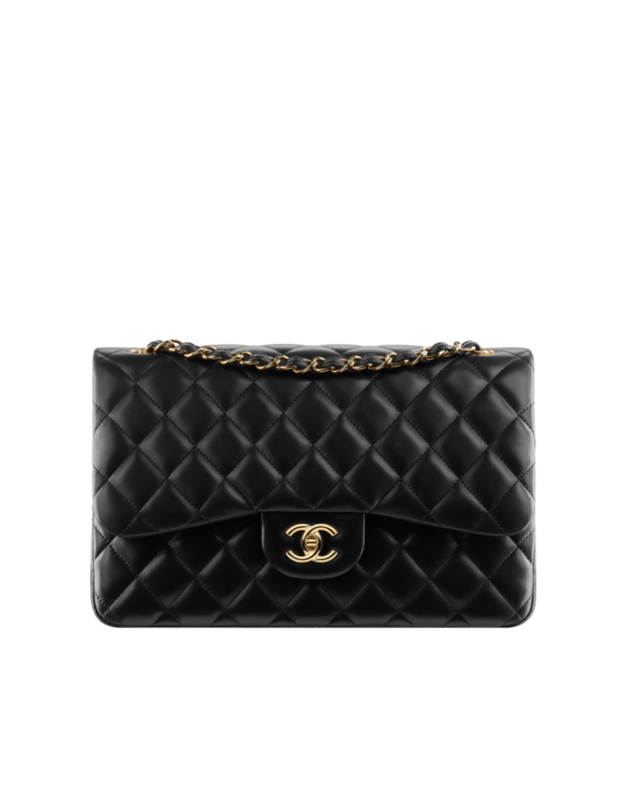 The classic quilted exterior and iconic hardware make this a must-have, “timeless” bag. 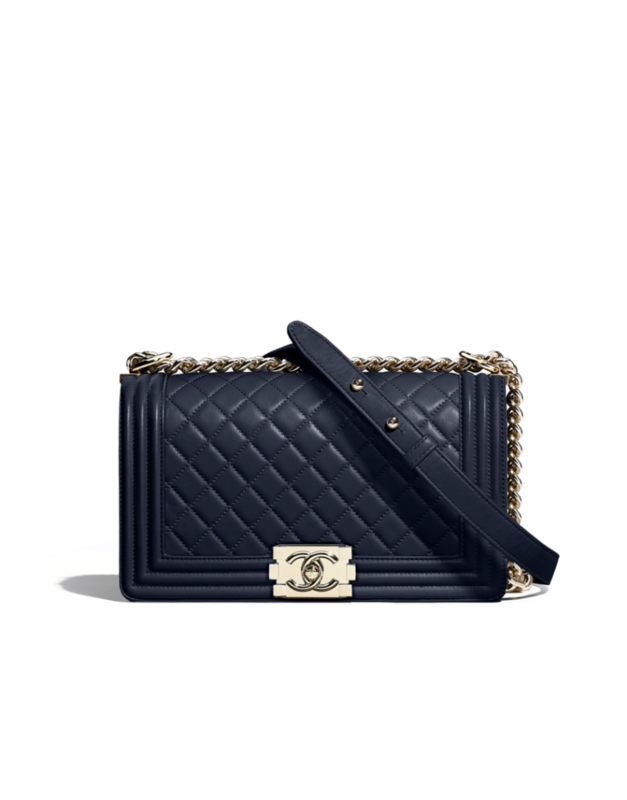 The bag is named after Chanel’s lover, Arthur Capel, who she cheekily referred to as “Boy.” Designed in 2010, this is a newer design and comes in many funky options – but its timeless silhouette makes it the best of both worlds. It wouldn’t “do” to leave this guy off the list. The Hermes Birkin is truly an investment piece, sometimes referred to as a “better investment than stocks or gold.” To get your hands on this elite bag, oftentimes you’ll need to get on a waiting list. Crafted in Italy, easy to match with any outfit, and highly functional. 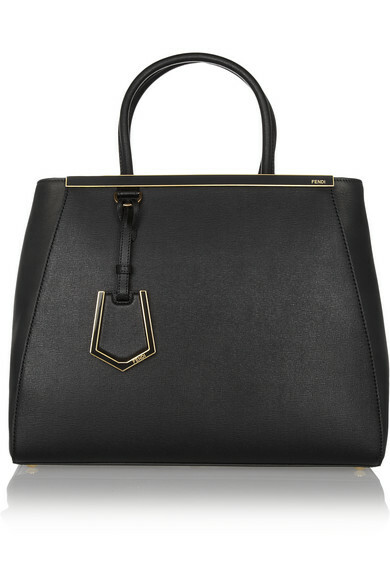 For the price point, this bag is definitely a huge win. A classy choice, but its ultra soft leather gives it a slightly bohemian twist. The dark gray and motty gray are both stunning choices. 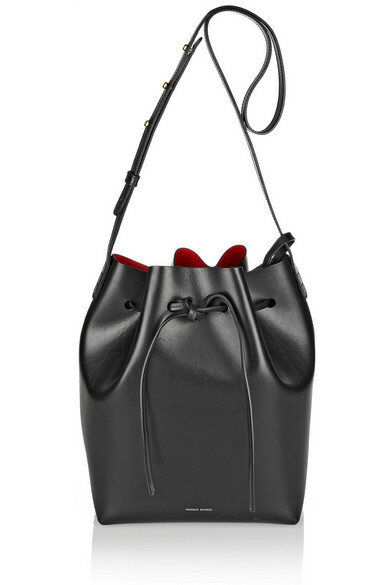 With durable leather and an iconic shape, this tote is both functional and sophisticated. This bag can take you from day to night, and is just the perfect size for all your necessities. 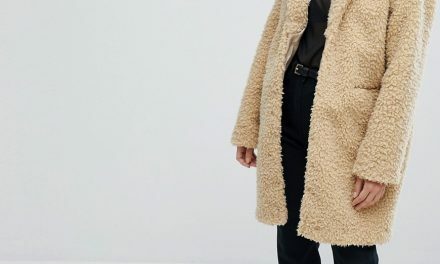 This iconic bag matches with everything. Take it anywhere, from the office to the cafe.